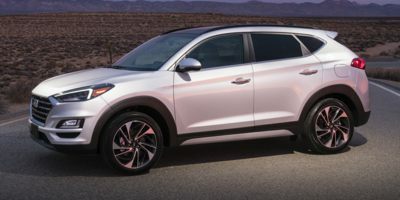 The 2019 Hyundai VELOSTER N Coupe. A rally car for the street. Available with two engines...a 250HP base or the optional 275HP...both with a twin-scroll turbo. Fun. The new rev-matching 6-speed manual with launch control will bring smiles to your face. This Veloster N responds eagerly to steering, throttle, and brake inputs. Advanced. The Veloster N's body shape was perfected in a wind tunnel to provide a low drag coefficient while delivering high aerodynamic downforce. Opt for the N Performance Package and you get the 275HP engine, variable exhaust valves, N corner carving differential, larger brake rotors, and 19" alloy wheels with Pirelli P Zero performance tires. This VELOSTER N 3-door hatchback in Racing Red with Black sport seating. The manufacturer with quality vehicles that are backed by America's best warranty. It's a company that's supplying over 94,000 jobs in the USA. Hyundai. A brand name that you can trust.